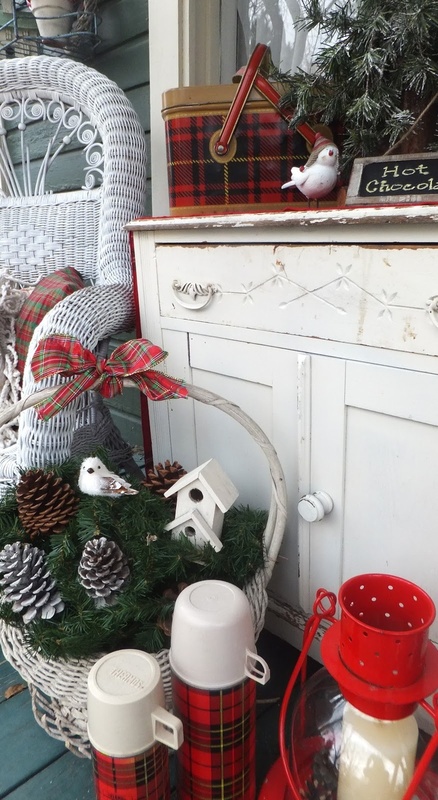 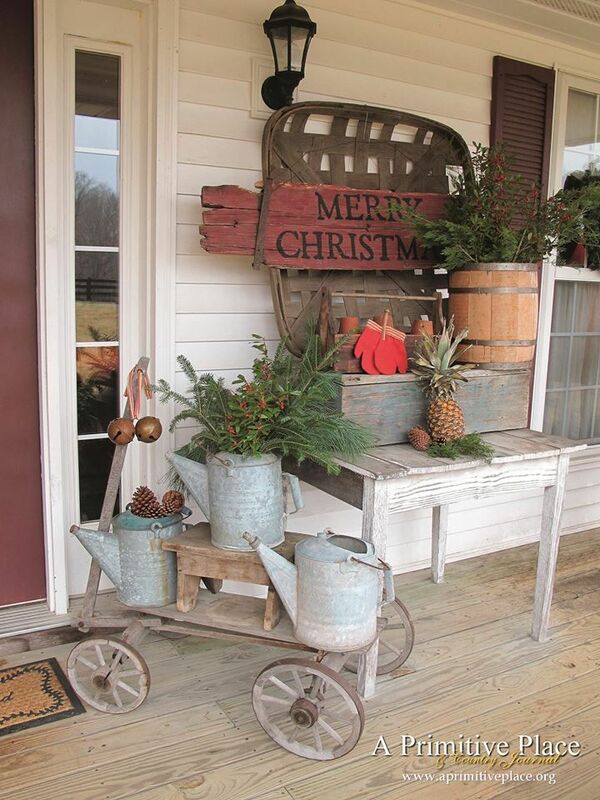 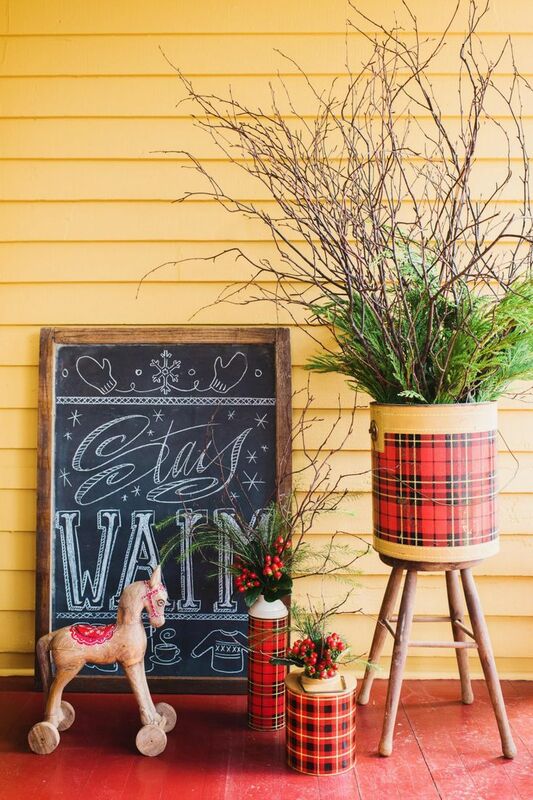 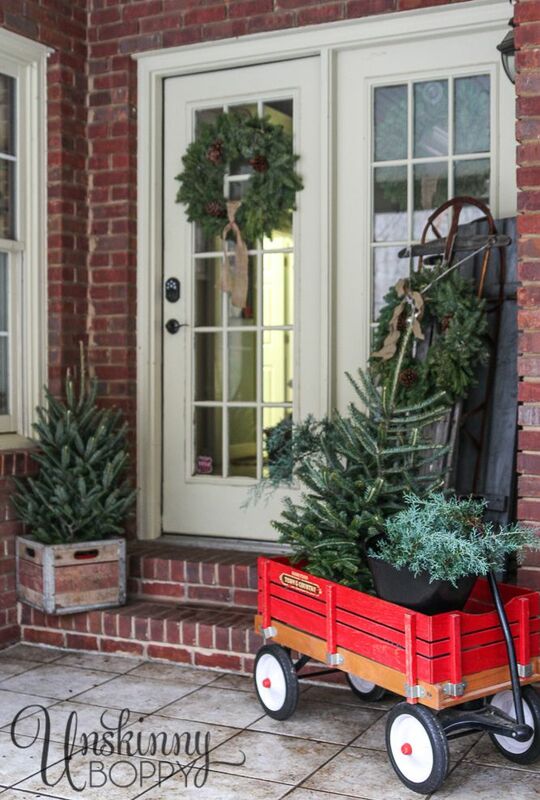 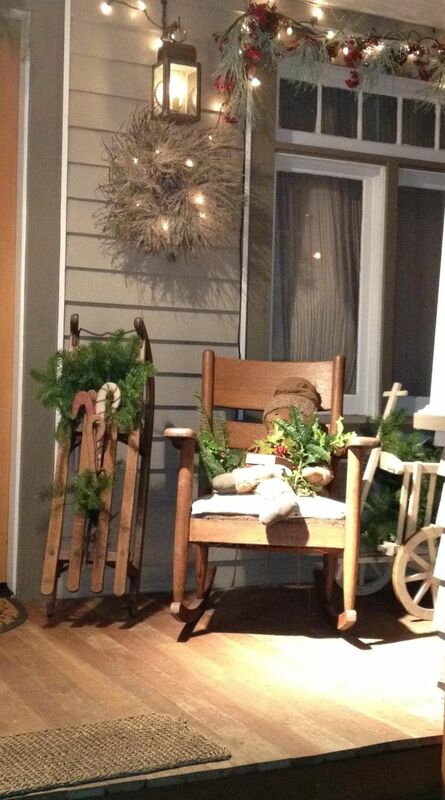 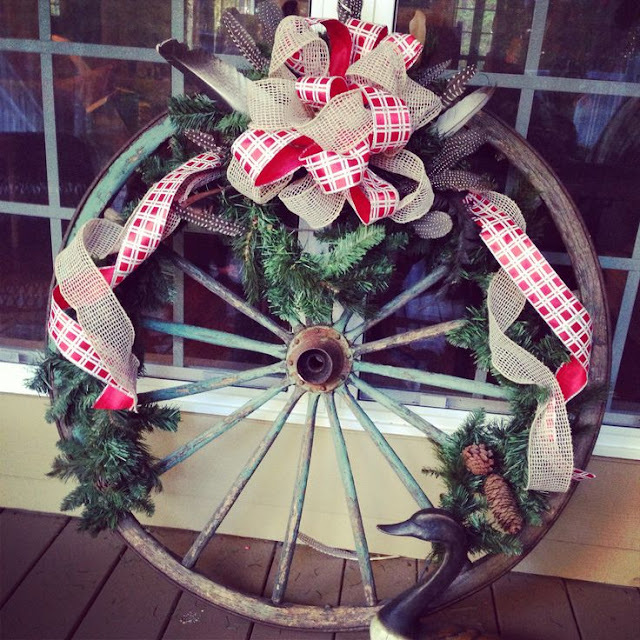 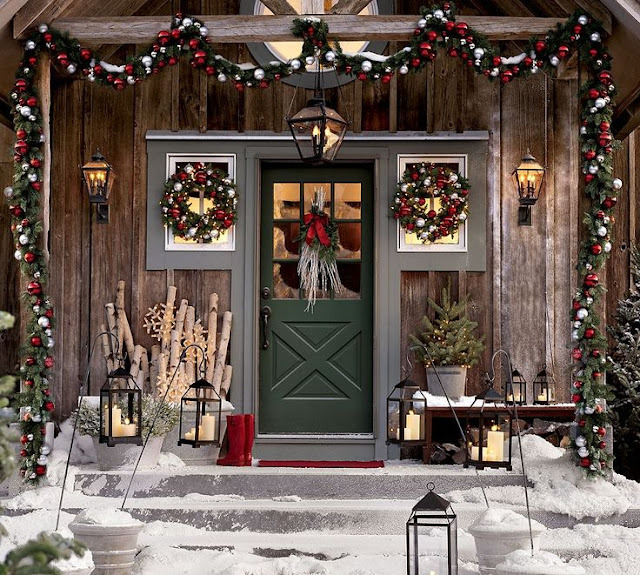 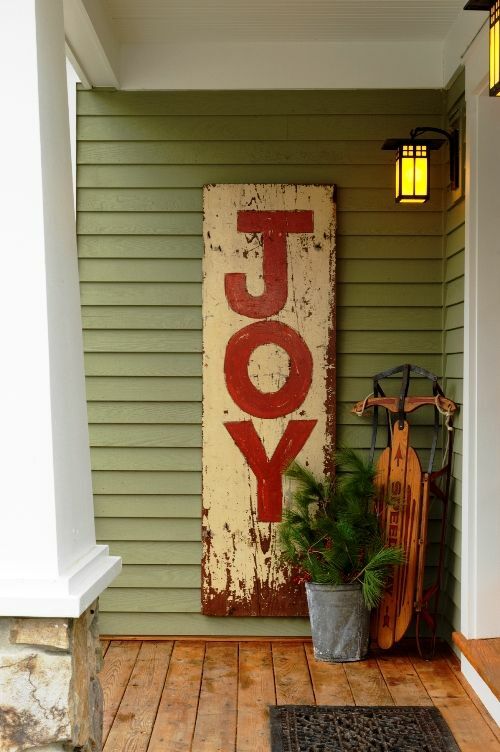 Keep your holiday decor traditional and vintage with front porch styling that's timeless and packed with old-school country charm. 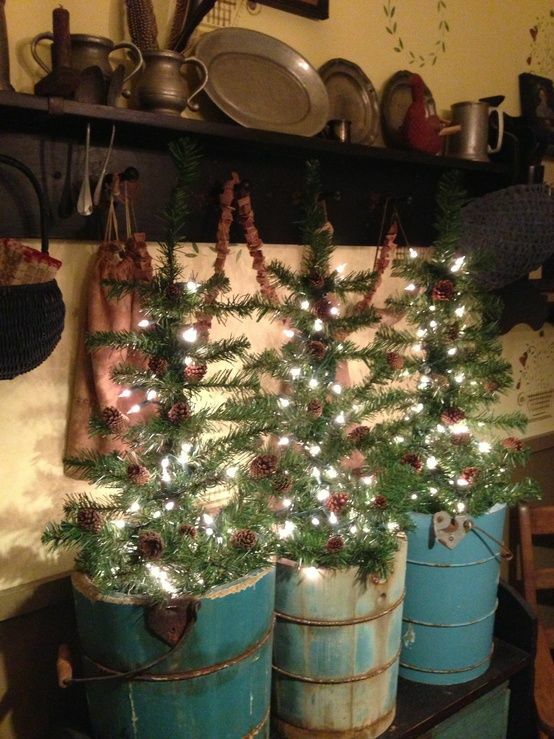 These amazing holiday home decorating ideas will add festive flair and cheer to any home this holiday season. 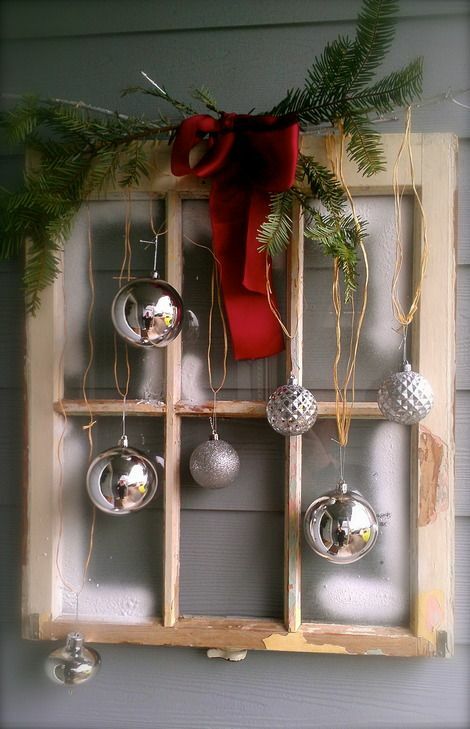 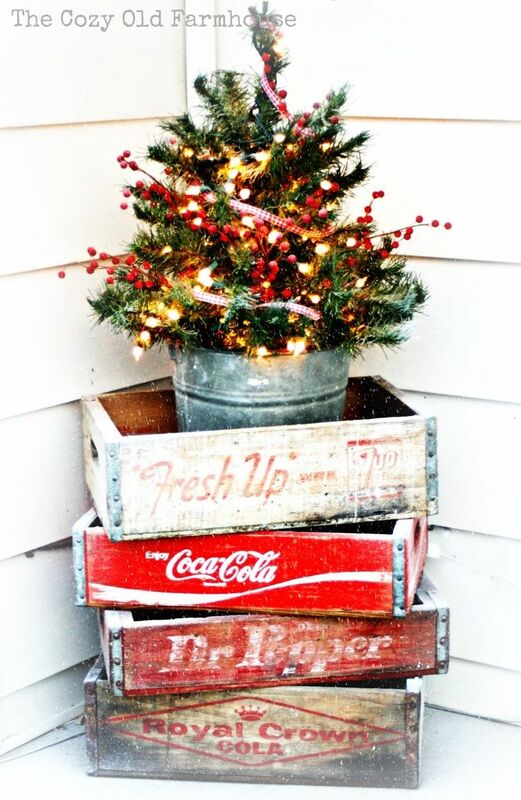 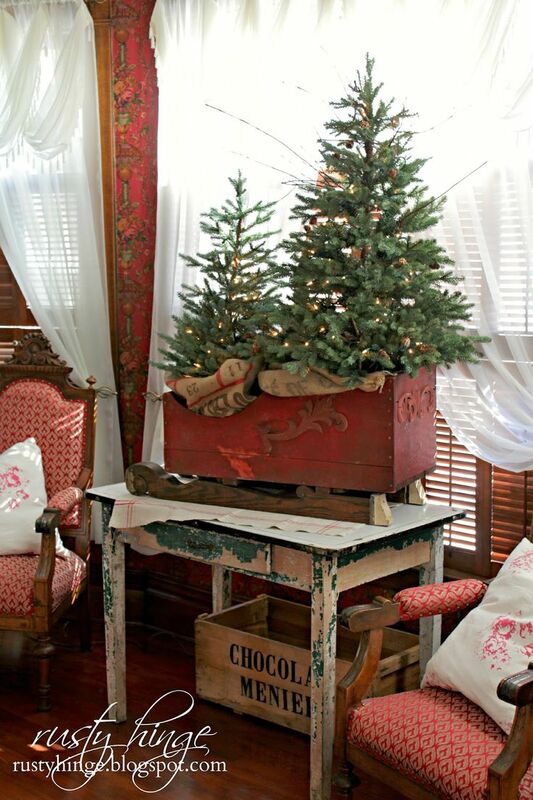 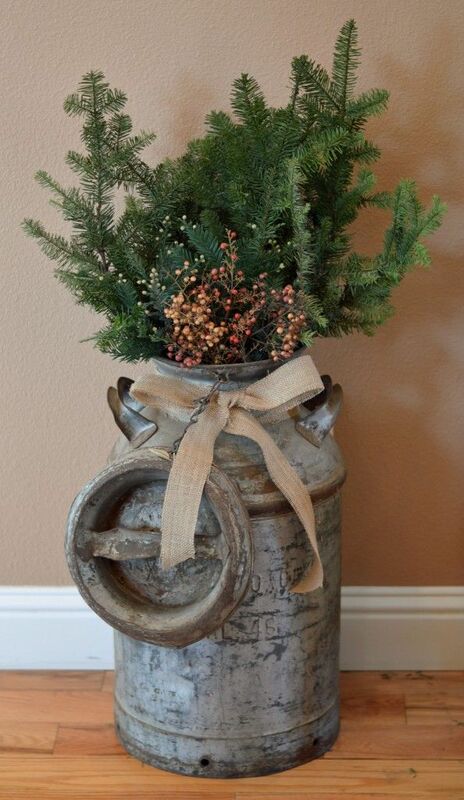 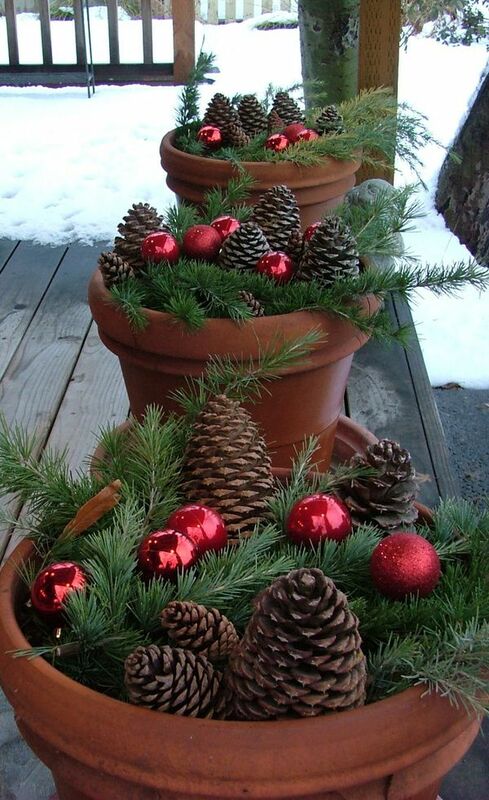 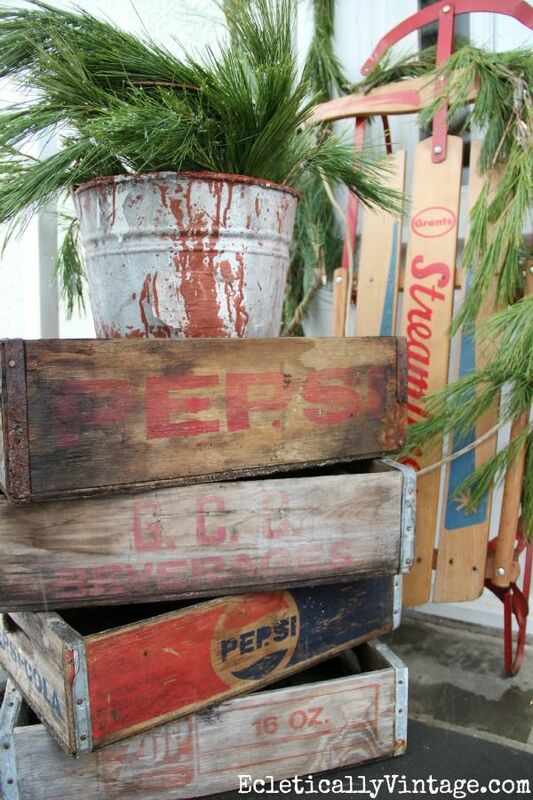 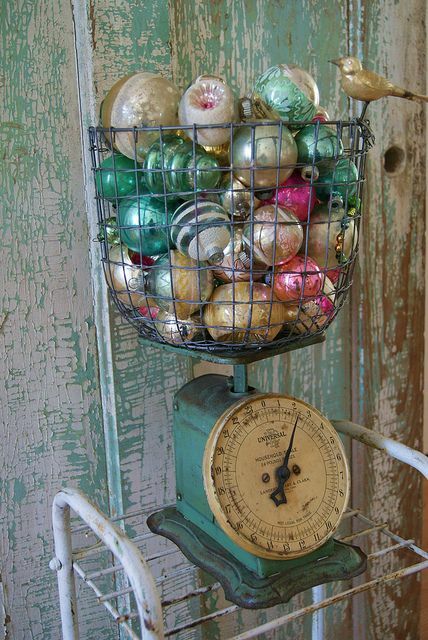 Let the holiday cheer spill out of your home..